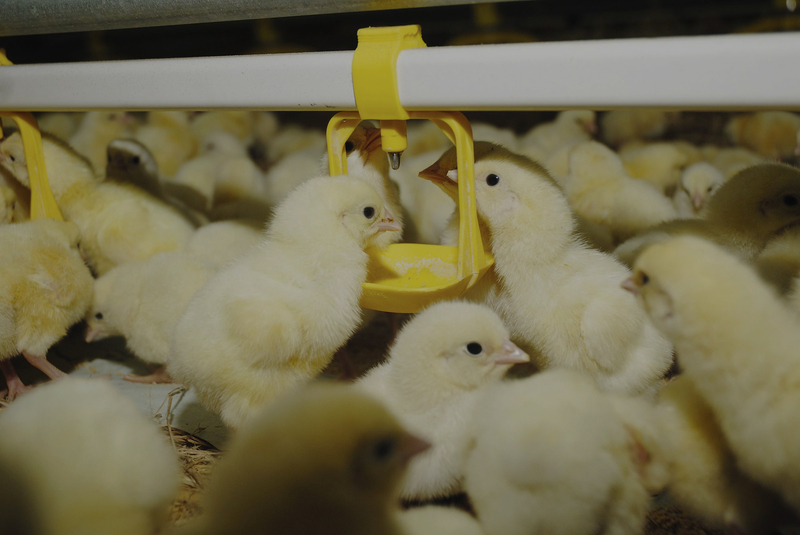 Serves as the nucleus for the operation of the state’s National Poultry Improvement Plan (NPIP), which works to ensure that quality nutrition and food safety are never compromised. Worked to convince the SC Department of Revenue that shavings are a part of a poultry house in that they are used as flooring. The Department of Revenue had issued an informal opinion to charge sales tax on shavings; and also under the Statue of Limitations, they were going to charge back taxes for the past three years, including fines and penalties. This assessment would have been the responsibility of the growers. It is our estimate that several million dollars were saved by our efforts. Host the annual Albin S. Johnson “Birdies for the Birds” golf tournament. This funded the Wiley Boone Aviary at Clemson and other projects as needed. Saved money for integrators by working with State Transport Police to clarify laws regarding farm tags on feed trucks.